Xanadu Beach Villa. Slideshow, photos of apartments, etc. Xanadu Beach Villa - A Mombasa Beach Apartment Hotel. Looking down. 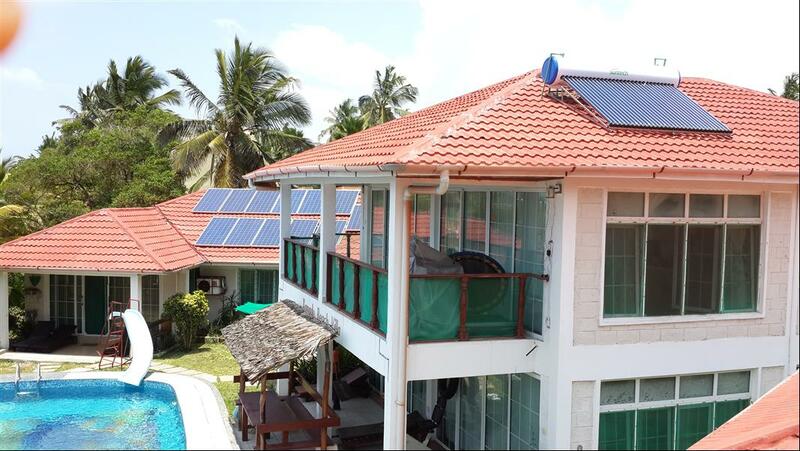 Xanadu Beach Villa - Energy conservation. Increasing our Green footprint. 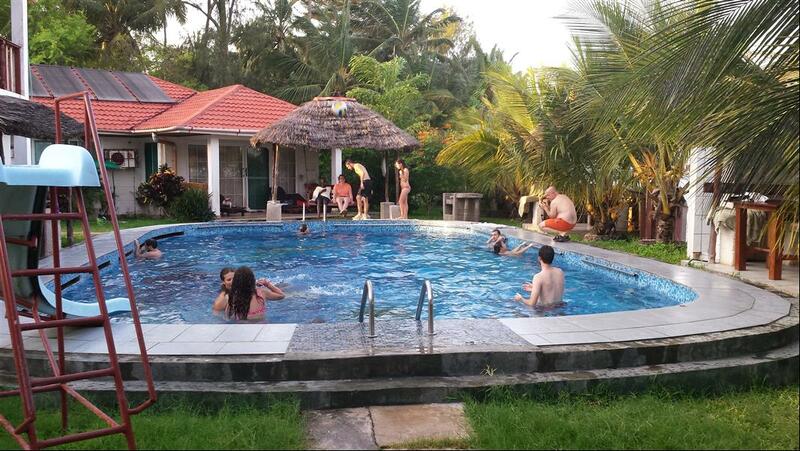 Xanadu Beach Villa - Fun in the pool. 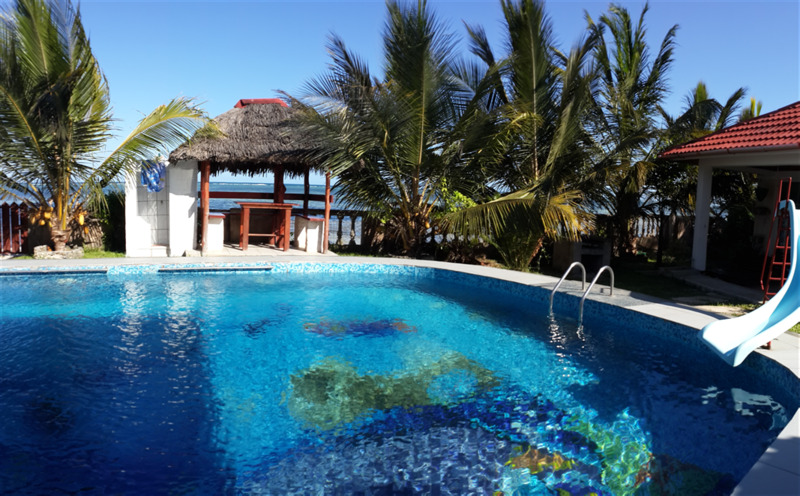 Pool at Xanadu Beach Villa. 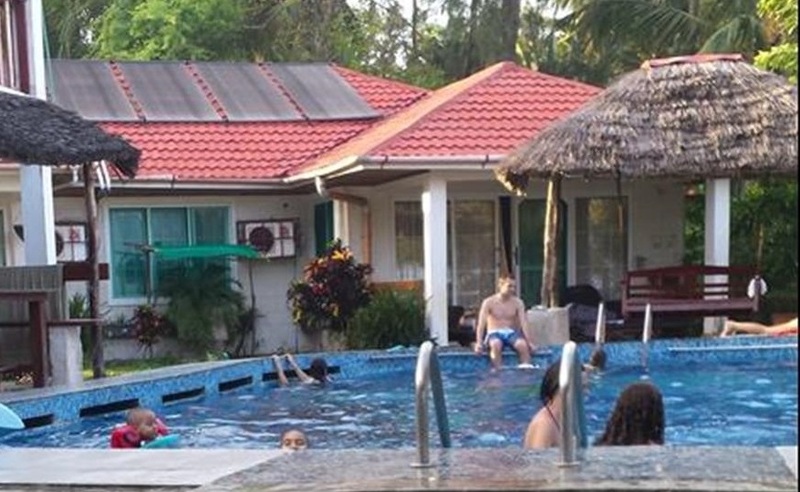 Xanadu Beach Villa - More pool activity. Pool at Xanadu Beach Villa. Xanadu Beach Villa - Swim in the ocean. Beach at Xanadu Beach Villa. 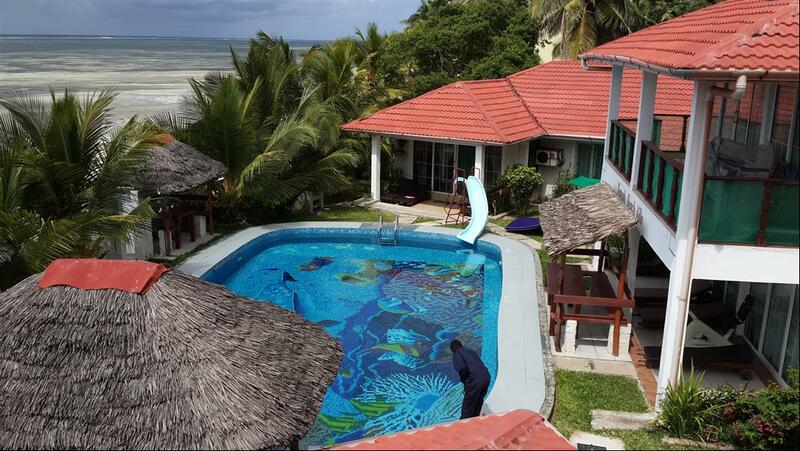 Xanadu Beach Villa - A Mombasa Beach Apartment Hotel. Spacious maisonette bedroom with baby cot. Xanadu Beach Villa - A Mombasa Beach Apartment Hotel. The swimming pool. Xanadu Beach Villa - A Mombasa Beach Apartment Hotel. Another view of maisonette kitchen. Xanadu Beach Villa - A Mombasa Beach Hotel. The beach beckons you. Take a stroll. 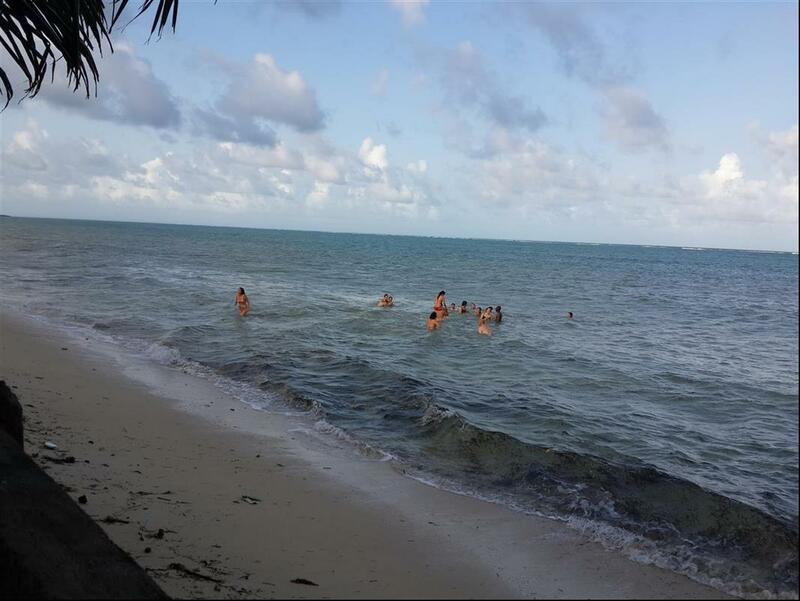 Xanadu Beach Villa - A Mombasa Beach Hotel. 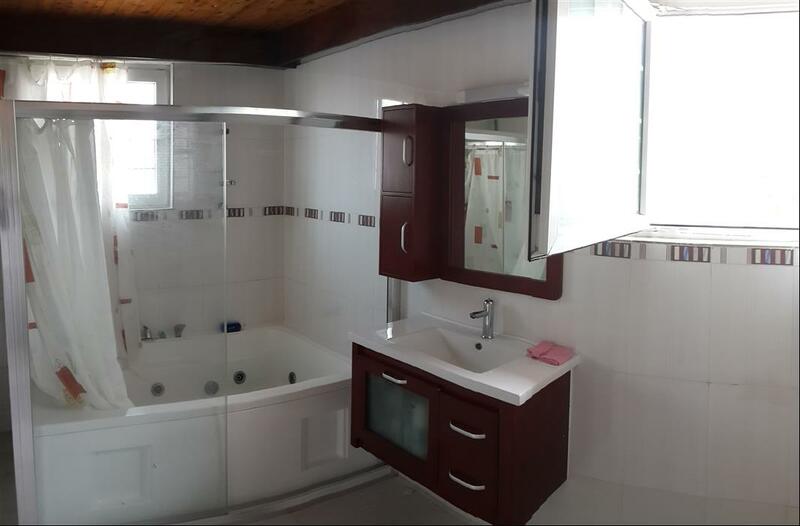 Bathroom in Maisonette. Xanadu Beach Villa - A Mombasa Beach Apartment Hotel. Another maisonette bedroom with baby cot. Xanadu Beach Villa - A Mombasa Beach Apartment Hotel. Bungalow bedroom. apartments, on the north coast of Mombasa. 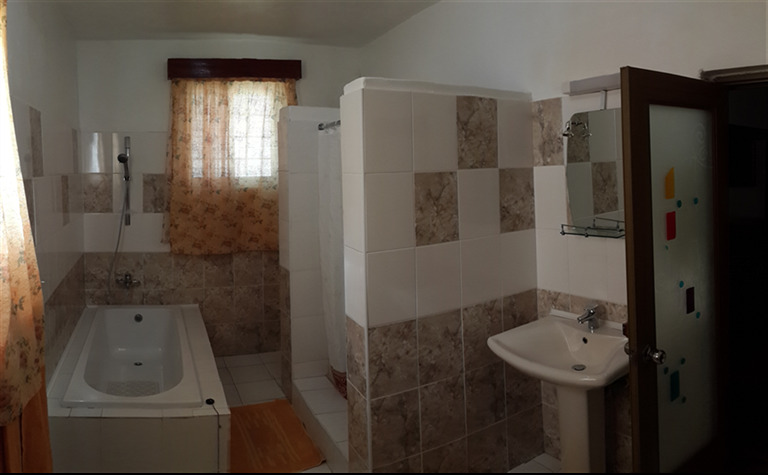 Fully furnished, air conditioned rooms(extra) + fan(s). Sofa bed in each apartment. TV, Wifi, deck chairs on your patio. Barbeque grills for outdoor cooking. Covered areas and garden, next to the beach. Staff who service the apartment every day. Help with cooking for a small fee. Pay online, using your credit card and PayPal. And no other place makes you feel so at home. Come to Xanadu. Let your dreams come true.